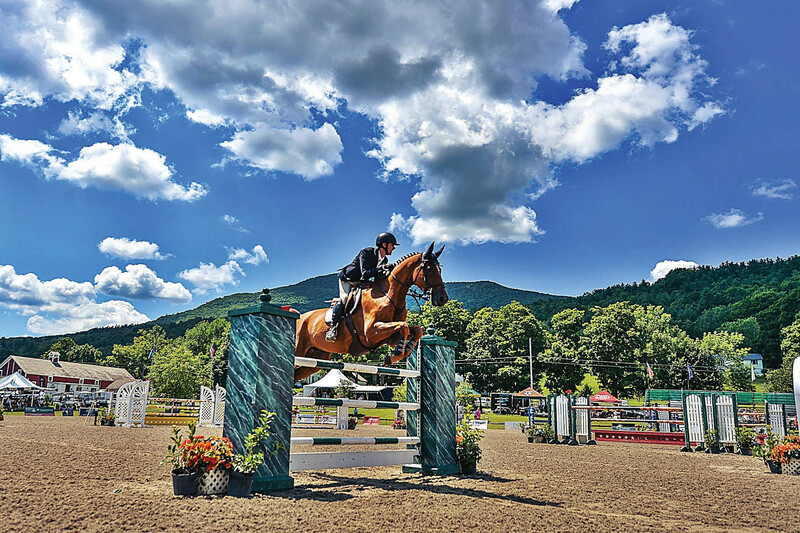 Book your favorite room or suite now for the Vermont Summer Festival, July 2nd through August 11th. Our rates are discounted 15% for stays of 3-5 nights and 20% for stays of 6 nights or more. We’re only a few miles from the Horse Show site and only 6 miles from Manchester. Once you get back to the Inn after a hot day in the ring, you can unwind with a refreshing iced tea or cocktail on our patio, or take a cool dip in our pool. Some Pet-Friendly rooms available.